QMobile is a famous company in Pakistan, which markets cell phones. QMobile is the biggest cell phone mark in Pakistan the company has sold one million cell phones in 2009. The organization has won much support of the customers and also the company has won many market shares with a forceful promoting methodology utilizing design and a way of life as its center correspondence columns. QMobile is currently set to bring something additional for Pakistanis. As another year’s blessing, Qmobile is bringing Edward Maya, a famous artist in Pakistan. Edward Maya is a very famous singer and he is from Romania and by his profession, he is a musician, producer, performer, and composer. 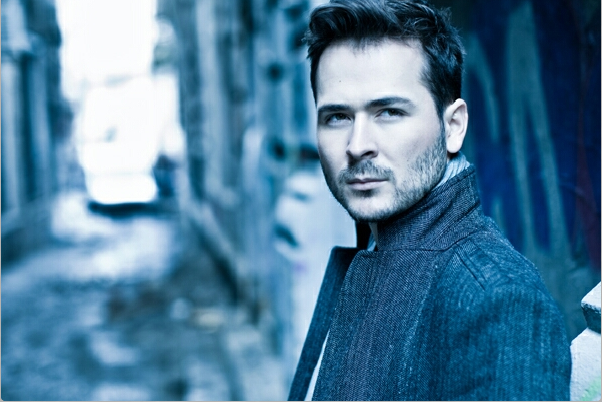 Edward Maya is 30 years old and his date of birth is 29 June 1986. Edward Maya will come to QMobile’s flagship store situated in the Fortress Mall to meet all Pakistanis fans and he will also give a live performance at Fortress Mall. The concert is planned on 27th January 2017 in Lahore. This event main point is to make Qmobile users happy and to expand engagement and association with QMobile clients. Edward Maya, the famous singer will take selfies, will give his signature/autograph and will give free occasion passes to guests. So we should thank Qmobile for bringing Edward Maya to Pakistan and don’t miss it.